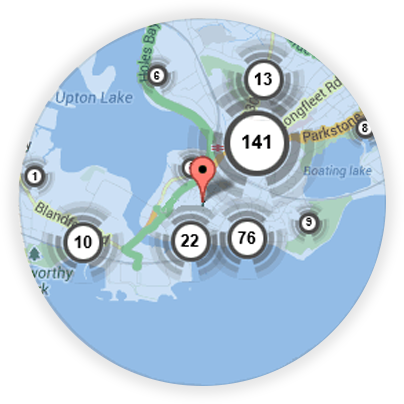 If you’re looking for a local Blandford Forum locksmith, you’re in the right place! Here at Keytek®, we provide reliable, credible, and professional emergency locksmith services in Blandford Forum, from the UK’s largest national locksmith company. 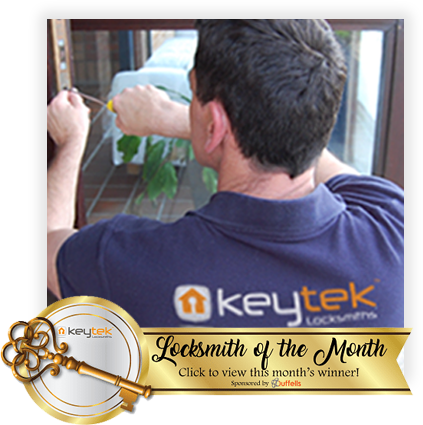 Keytek Local Locksmiths Blandford have over 15 years experience in the field and specialise in all manner of locksmith services, including wooden and UPVC doors. Our local locksmiths can assist with any job you may have from an emergency lock out or lock change, to a full security check and upgrade. Our Local Locksmiths in Blandford provide a 12 month warranty on any parts fitted and can be with you within half an hour if you are locked out, or a time to suit you if you are not in an emergency situation. 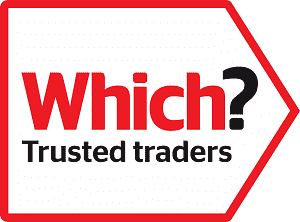 Our Local Blandford Locksmiths are UPVC specialists, fully trained and accredited and have current CRB/DBS checks. Call us today if you require a reliable Local Mobile Locksmith in Blandford Forum. 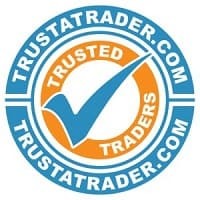 All of our Blandford Forum locksmiths are fully trained, qualified, and accredited, so you can be rest assured that you will receive the best possible locksmith service, when you need it most.